At High Point Ireland, we welcome and encourage young people to become part of our community. 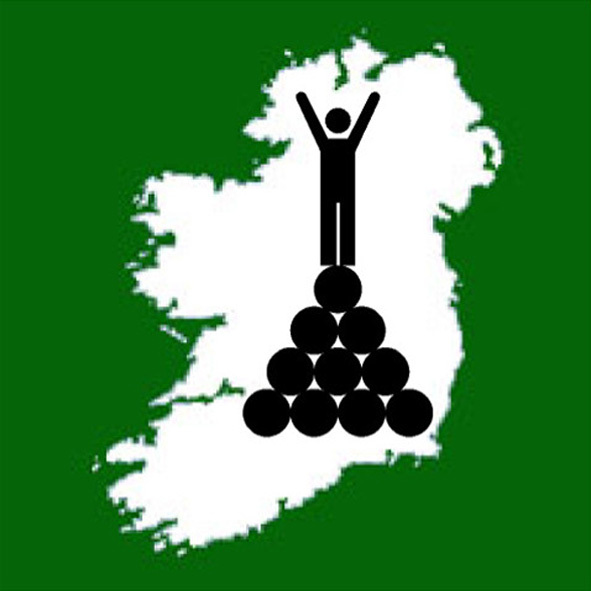 As the governing body for Highpointeering in Ireland, we recognise that the future success of our sport relies on getting young people actively involved. 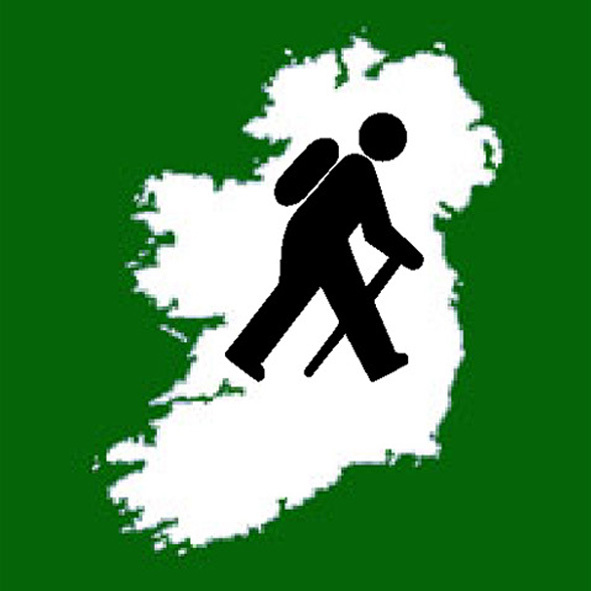 Highpointeering is a great way for children and teenagers to discover the Irish great outdoors with their parents as part of the family "sports team". 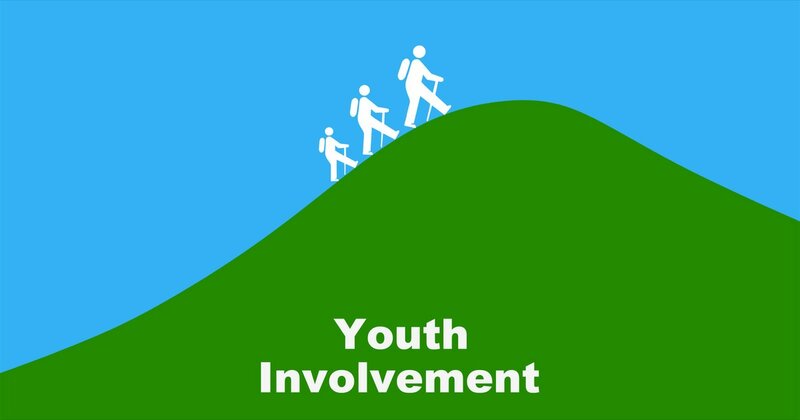 The High Point Ireland Youth Involvement Programme is also useful for outdoorsy parents who have been taking a "break" from the hills to focus on their children's early years development. Through our youth initiatives, parents can get back into the hills with their children from a young age in a way that is safe and enjoyable for all. We are currently developing other youth initiatives. Parents can encourage their children to get involved in Highpointeering by introducing the sport as a family adventure activity. 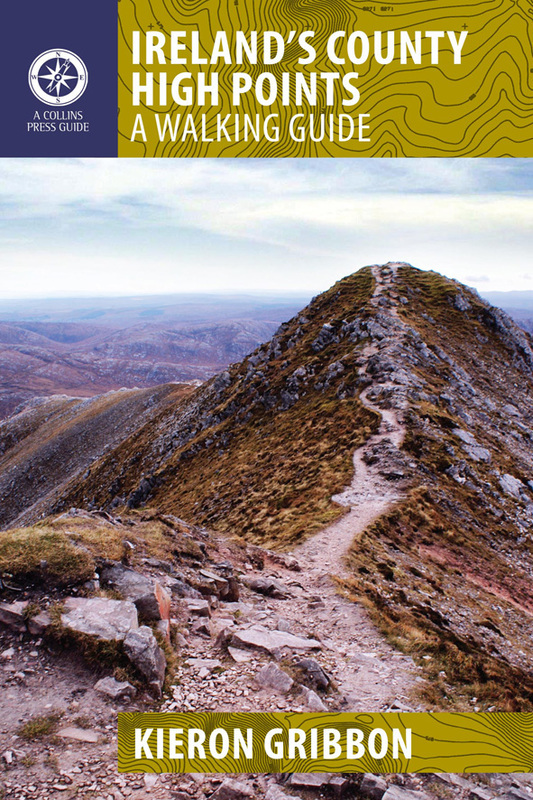 To facilitate this, we have created the Accessible High Points (Level 1) list: the perfect mini-challenge for walkers under the age of 12 years old. Check the start point for each Accessible High Point (Level 1) walk on Google Streetview. This will give you a better idea of any potential obstacles which may need to be negotiated. If bringing a child in a buggy, please be aware that it may be necessary for 2 adults to lift a buggy over such obstacles.